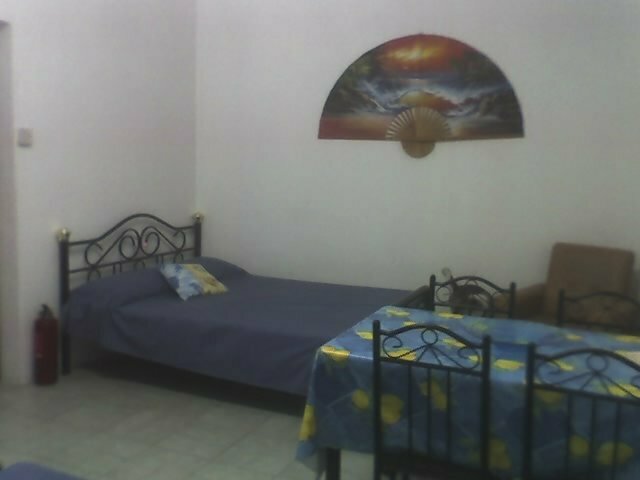 App.6 / 8 people a cot on the dike to mer.Pas Animals not fumeurs.Contrat and € 200 deposit. All inclusive except cleaning done by you, the sheets, 10 Eur. for sending cléfs.Pas careful to abstain. Two bedroomed bungalow with air- cond ,bathroom and toilets. American cuisine, dining and living room,a pergola plus a small terrace with view to the swimming pool. Security services available, there is also a tennis court and a small private garden. Mauritius apartments for Rent In Holidays. We offer comfortable apartments and studios for rent in Mauritius at the best prices online.Enjoy your holidays with your beloved ones and forget all about cost for accommodation.For holiday rentals, visit our website. To rent for long and short term, 3 bedrooms air-conditioned and fully furnished apartment near the public beach of Pereybere, shopping centres and other amenities.